720 rolls (i.e. 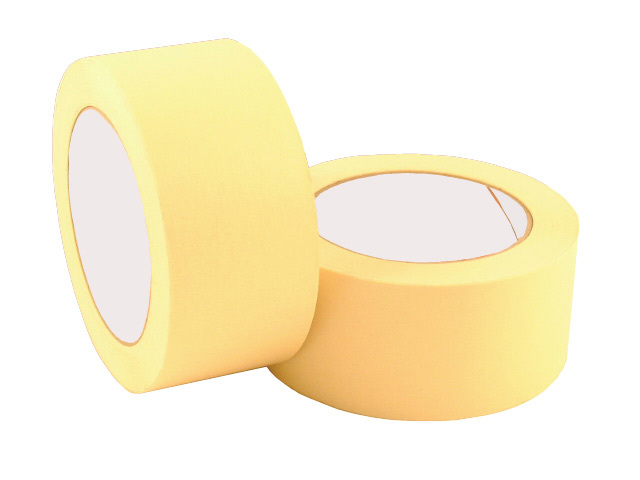 20 boxes of 36 rolls) of strong low tack masking tape 50mm x 50M. Used by decorators and alike, helps protect edges and very easy to apply. Does not leave any marks on surfaces once removed.